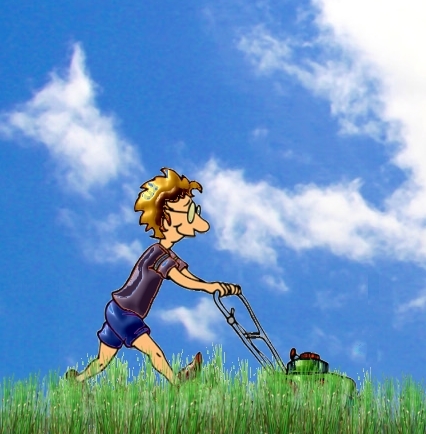 ﻿Bruce Goodman's "Mow the lawn!" Owen’s wife was forever going on about how he should mow the lawn. Anyway, that was last Saturday. Owen took the following Friday off work and mowed the lawn. He tidied things up a bit. He wished she was about to harp about it. Still, it would be good to have things looking nice for her funeral the next day.